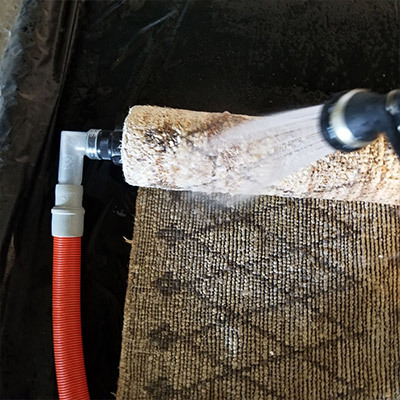 Learn why your neighbors all over NWGA call on Advanced Cleaning Systems to bring out the best in their carpets, upholstery, area rugs & hard surface floors. Are you tired of looking at those pet stains on your carpet? Regretting the time you spilled red wine on your area rug? Wish your hardwood floors would shine like they used to? Whether you are a homeowner or a business, if you have answered yes to any of these questions, Advanced Cleaning Systems is here to help you. As a family-owned business, operating since 1998, you can count on us to provide you with nothing less than a professional, advanced clean. 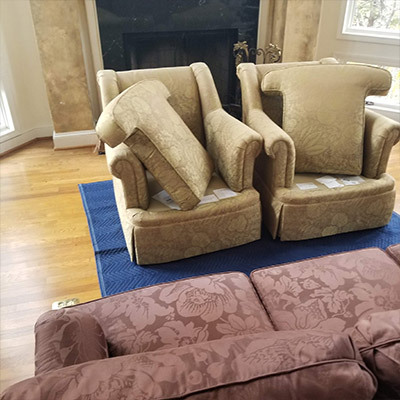 Our experience combined with the use of the latest cleaning technologies means we will leave your carpet with the best possible results — and zero residue. We treat your home as we would our own so we make sure to protect the area we clean and leave it exactly how we found it — except with cleaner carpets! But instead of hearing it from us, why not read what our customers are saying? If you would like your carpets, rugs, upholstery or floor to experience an advanced clean, get in touch with us using one of the buttons below! 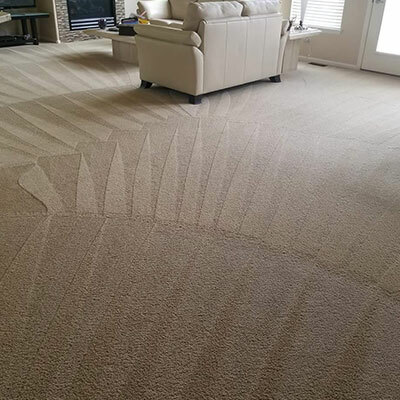 "Once again we had a need for carpet cleaning and we called Chad at Advanced Cleaning. He was able to schedule the job for the next day which made me very pleased and his staff did a excellent job. The carpet looks new. I will always give him a call when I need his service because I know it will be done right. Thanks Chad." When it comes to your carpets, whether it’s at home or in your office, they make up a big part of your property’s appearance. Especially if you’ve got children, pets, or employees, it’s hard to maintain your carpet’s spotless appearance. And when you’ve got guests coming over or potential clients visiting your property, you want to give the best impression you can. Additionally, it's not just about what you can see —even if there are not visible stains, the things that you can’t see below your carpets surface can have a big impact on your general health and living environment. 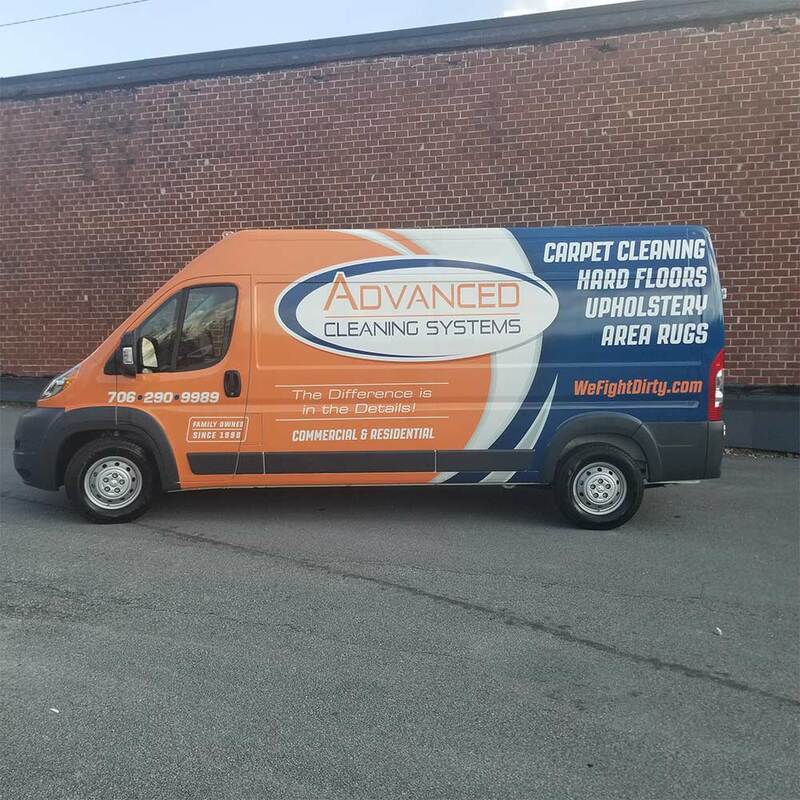 At Advanced Cleaning Solutions, we have over 20 years of carpet cleaning experience so you can rest assured that we’re ready for any carpet challenge you’ve got for us. We carry a variety of cleaning agents with us at all times to address any challenge that we encounter out on the field. Because we use the latest cleaning technologies and equipment, this means we can use less water so that your carpets are barely damp when we are finished. Your carpets will be left feeling soft and completely residue free. So you don’t have to worry about disruption to your home or business! Being a family-owned business, we appreciate how important your home is to you. That’s why we always take the time beforehand to protect any areas that we are cleaning. We put out mats, protectors and we also put our own door up to keep bugs out and keep the heat in. We respect your home just as we would want ours to be respected too. With the use of the latest cleaning technologies and equipment, your carpets will be left soft and residue free! 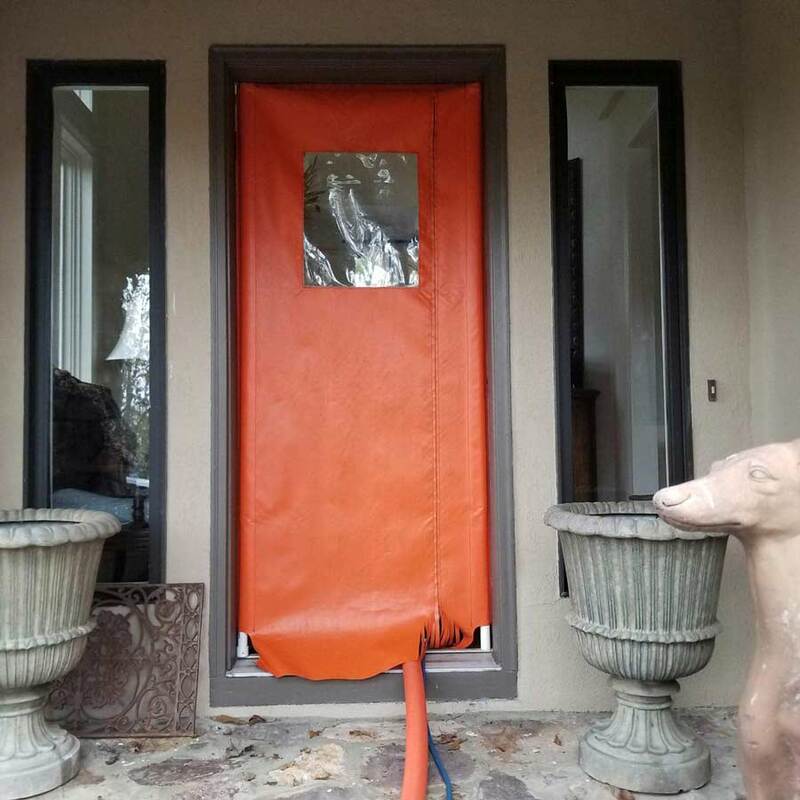 We put out mats, protectors and our own door to protect the areas around your home and property that we are cleaning — ensuring we’ll always leave it just as we found it! 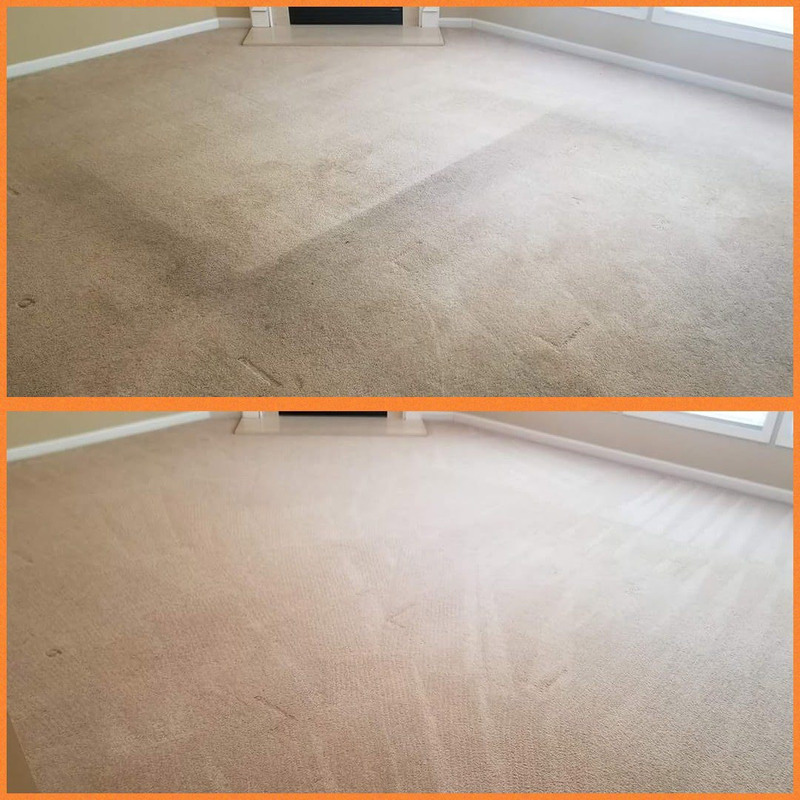 "Advanced Cleaning Systems has been cleaning my carpets for nearly 20 years and this family-owned business just keeps getting better each year! I couldn’t be more pleased with their service. After a renter moved from my apartment I thought the carpet was a total loss because of pet stains and odors. I was facing $1000 to replace it. But I called Advanced and they did such a fantastic job cleaning that the carpet looks new! No stains or odors. 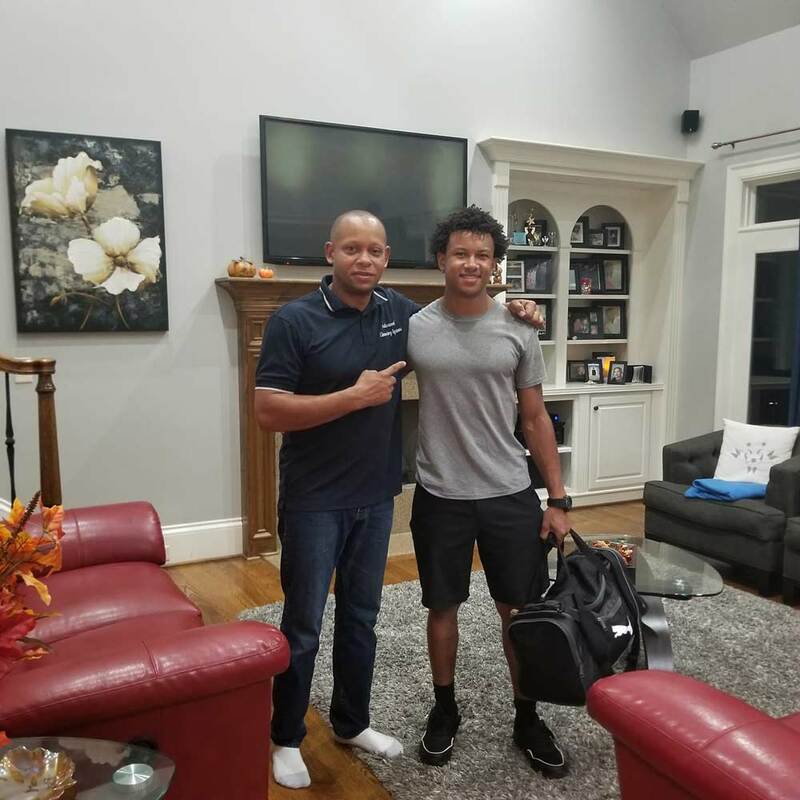 Kudos to Miles who is following in his father’s footsteps in providing excellent service. He carefully protected the wood floors and walls / corners from any damage from hoses and water while he cleaned. I highly recommend this company!" Do you remember when you spilled that cup of coffee on your sofa? How you scrubbed so hard to make sure it didn’t stain but you’re now left with faded brown dots? Your upholstery won't only show stains, it maintains the odors from them too. But you don’t need to feel embarrassed any longer about your stained furniture — Advanced Cleaning Systems is here to help. With our knowledge and experience, we know how to treat even the toughest stains. And we’ll ensure that your upholstery is left odorless and simply smelling fresh. 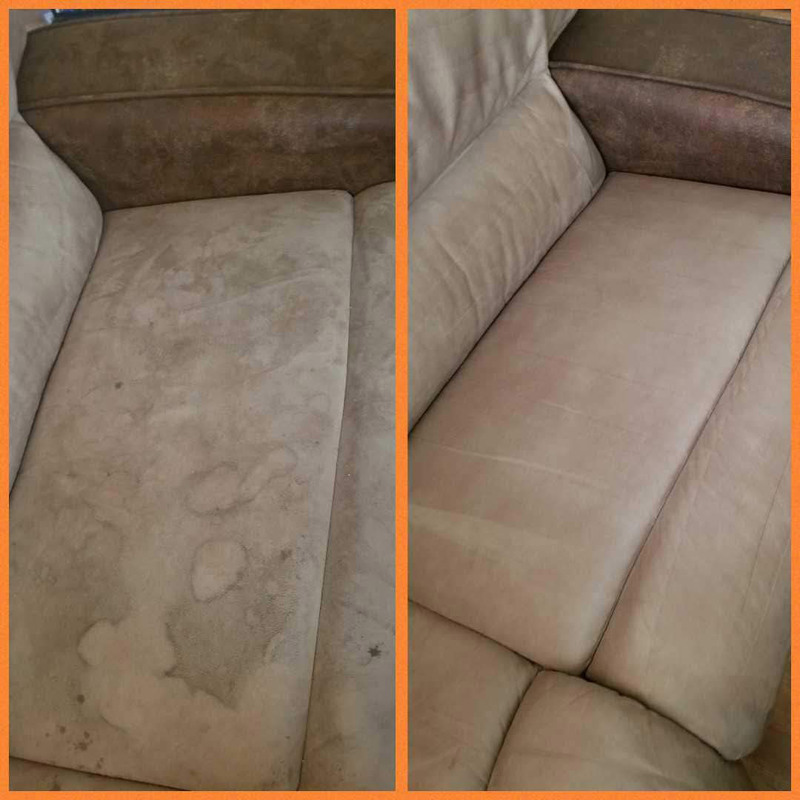 Don’t keep looking at those stains on your upholstery — contact us today for a professional upholstery cleaning! We promise you’ll be glad you did. If you are not satisfied with the work carried out, we'll come back and clean again. If you are still not happy, we will give you your money back! Area rugs can really make a difference to your property. They can change the look and feel of an entire room. Maybe you saved up the money to buy the rug that caught your eye or perhaps your rug is a family heirloom, passed down from generations. Whatever the case, it is important to maintain the cleanliness of your area rug. You probably found that all that scrubbing and disinfecting hasn’t removed the stain or the odor from the accident that your dog had. This is a job for a professional, thorough clean. At Advanced Cleaning Systems, we’ll help to restore your rugs beautiful appearance! Get in touch with us today using one of the buttons below! "Chad was so easy to work with. I found him on Google and could not be happier with this company. From appointment text and emails to letting me know he was in route to my home. I didn’t have to ask or anticipate anything. He was on top of everything. He and his men were kind and professional. My home is definitely not a show home but they took all precautions to safeguard my home from any water or harm as if it was. I appreciate that very much. That shows respect for all customers. I definitely recommend his services." It’s no secret that hard surface floor cleaning is long, backaching work that can often leave you feeling underwhelmed with the finished results. There is no longer any need for you to be scrubbing away for hours on end when you could be spending your time with your family. 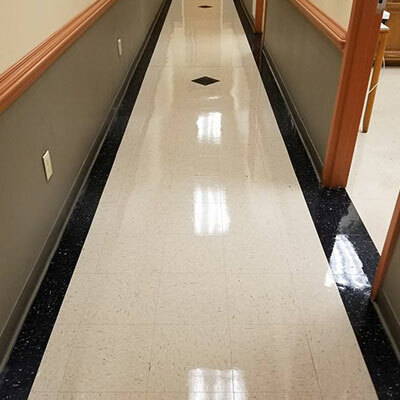 At Advanced Cleaning Systems, we use the latest cleaning technologies and commercial cleaning equipment to thoroughly clean your hard surface floors. 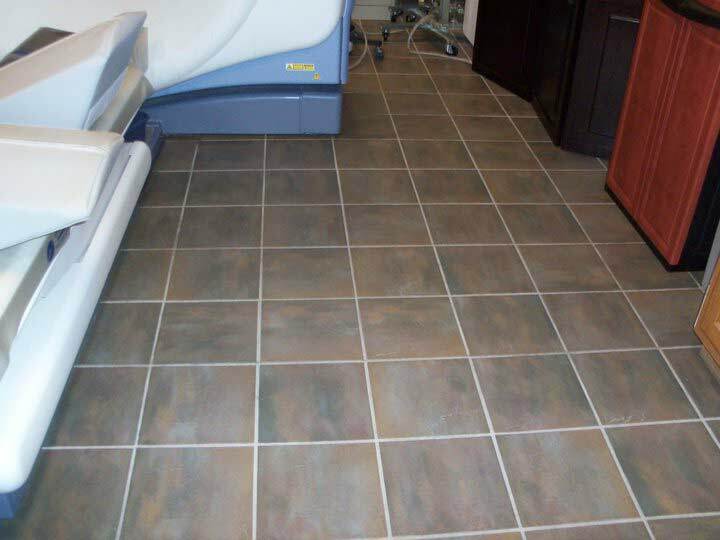 After we’re finished, you’ll be able to enjoy sparkling floors without any aching back! Get in touch with us today to see how we can help bring a shine back to your hard surface floors! Along with our professional carpet, upholstery, rug, and hard surface floor cleaning, we also offer janitorial services for your business. 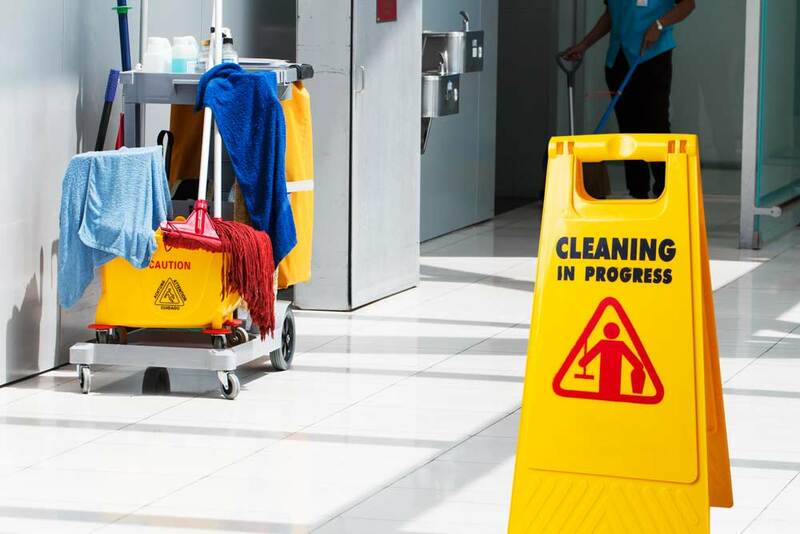 We have the knowledge and experience to help ensure your workplace is cleaned to the highest standard for your employees and customers. If you are looking for professional janitorial services for your business, please get in touch with us today! "This is an awesome company and they are prompt with fitting you in. I was in Cartersville visiting my daughter and called them to clean my daughter's carpet and made heavily soiled areas look like new. I highly recommend this carpet cleaning service. They take their time and make sure every stain is removed." Why do residents in & around Rome & Cartersville, GA trust Advanced Cleaning Systems to be their professional carpet cleaning solution? Advanced Cleaning Systems is a family-owned company operating in and around Cartersville since 1998. Your carpets are an important part of your home or property and we want to make sure that you can feel proud of them, not embarrassed. Chad Mayes originally started working at his father’s company in the 80’s. He then started his own business in 1998 and his son, Myles, is now the lead carpet cleaning technician for Advanced Cleaning Systems. 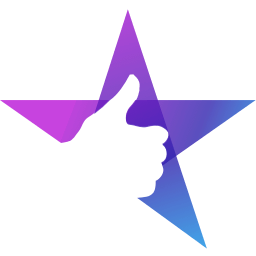 We take great pride in what we do, that’s why we are so happy to have a 5-star rating from all our customers. Why not read what they are saying about us right here?